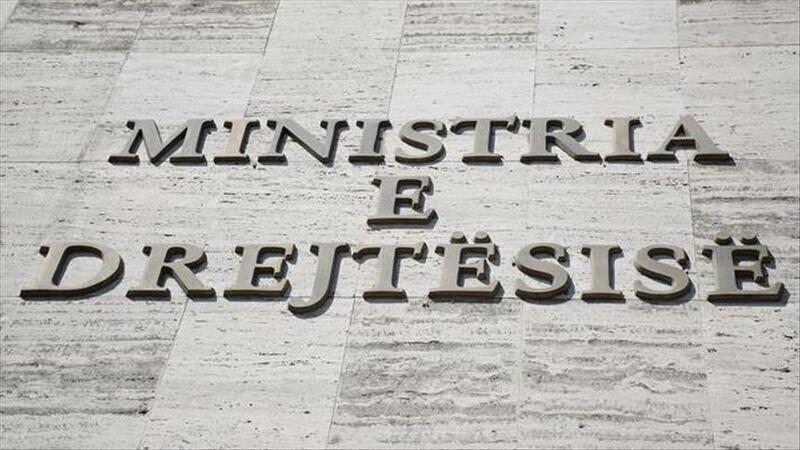 Four former officials of the ministry of justice were arrested last night at the request of the Tirana prosecution office for abuses with public tenders in the 2016-2017 period. Investigations have been focused on public tenders on information systems in seven administrative courts, improvement of electronic surveillance in prisons, development of the Albanian Notary Register, surveillance system for Lezha and Fushë Kruja prisons, and improvement of the electronic system for bailiffs. Tender procedures were found to have been violated and some of the electronic systems installed did not operate properly. In 2017, the media reported that 300 electronic detention bracelets bought by the ministry of justice for €1.5 million had disappeared. The highest official arrested last night was Juliana Hoxha, the former general secretary of the ministry of justice, and a former MP candidate of the Socialist Party.